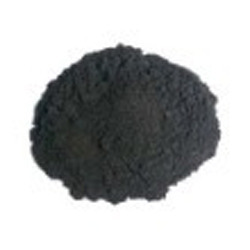 Supplier & Manufacturer of Solvent Dyes & Solvents Black RBL Dye. 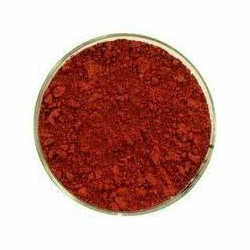 Our product range also comprises of Basic Dyes, Food Colors and Solvent Orange 3. It is known as CORANTES SOLVENTES in Brazil. It is known as COLORANTES SOLVENTES in Mexico, Colombia, Peru, Argentina, Paraguay, Uruguay, Chile, Guatemala, Honduras, Costa Rica, Nicaragua. Solvent dye is a dye which is soluble in an organic solvent and is mostly introduced in the form of a solution in an organic solvent. Dyes are generally defined along the lines of being colored, aromatic compounds that can ionise. One class of dyes is an exception to this. These colour by dissolving in the target material, which is invariably a lipid or non-polar solvent. The colour index uses this as a classification and naming system. Each dye is named according to the pattern: solvent base colour number. these dyes are thereby specifically identified as dyes of the stated colour, and whose primary mechanism of staining is by dissolving. Note that this is a functional and color classification. It contains no chemical information, neither does it imply that dyes with similar names but unique numbers are in any way related. It should also be noted that the classification refers to the primary mechanism of staining. Other mechanisms may also be possible, but are rare. As a general principle, solvent dyes do not ionize. Many are azo dyes which have undergone some molecular rearrangement and lost the ability to ionize. In the process they gained the ability to dissolve in non-polar materials such as triglycerides. They are commonly used to stain such materials in sections. They are frequently called lysochrome dyes. Lyso- meaning dissolve, and -chrome meaning colour. Being of Solvent Dye type, Solvents Black RBL Dye provides working support as bi-functional reactive dye featuring different reactive groups. 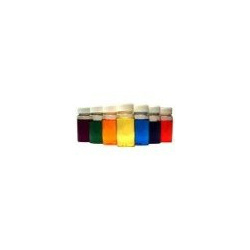 Offering versatile usage support, these solvent dyes are also soluble in non-polar mediums and find application in areas like petroleum, inks, plastics. Also finding use for coloring in industrial cutting/automotive industry, the dyes also come with superior purity and strength and are preferred for producing bright/deep shades with superior wash and light fastness. Being from the category direct dye, Solvent Black Dyes finds use in dyeing of paint dyestuffs, textile dyestuffs, leather dyestuffs and can be offered in minimum order quality of 500 Kilogram and in 100% purity. Providing for superior light fastness properties, these dyes are also chemical free as well as provide for superior light and washing fastness. 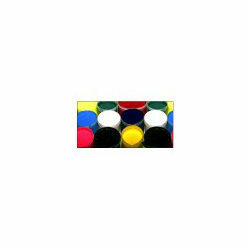 Further, these solvent dyes also have good solubility and finds use in areas like ink, dg coating, hydrocarbon fuels, lubricants, plastics, foils, printing inks, marking ink, glass coloration and others. Delivery Detail: As per needs of buyers. Finding solubility in organic solvents or plastics, Solvents Pink Dyes 5BLG is from the solvent dye family and is not soluble in water. 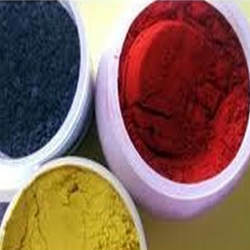 These dyes are also labeled as disperse dye and coming with salt additives, these generally find use for textile sector. Being applied for dispersion process in water bath, the dye is suited for coloring polyester fibers. 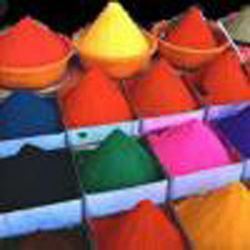 Further, these pure dyes also have low amount of impurities and meet the demands of engineering plastics coloration like PC, PA, polystyrene, ABS and others. 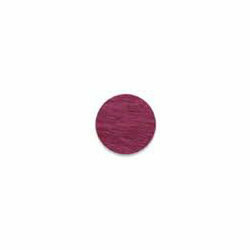 These dyes also come with superior chemical stability with superior light fastness while withstanding of sunlight.